Victoria based Canadian Premier League side Pacific FC are coveting BC talent, and it’s great to see. The footballing talent in the Province may not be producing the Canadian internationals and professional footballers that it once did back in the day, but a big part of that has been the lack of developmental opportunities throughout the country once these players leave the youth ranks. The talent is clearly there, however, and last Wednesday we took at look at some Vancouver Island based players worth a look by the club., some of whom are currently plying their trade in the local Vancouver Island Soccer League. The three local amateur leagues in BC are jam packed with talent, some of whom have the potential to thrive if they were given the opportunity to develop their game in a professional environment. Many of course don’t want to due to their careers, but would certainly consider part time at a higher level than what they are currently playing. Not something that necessarily suits the clubs of course. I don’t think any club has gone done the part time route thus far with any signing. As the top league in the Province, the Vancouver Metro Soccer League is full of players who have played pro here or overseas, college players, Whitecaps alumni from all levels, top local prospects, and just plain, good footballers. Here’s a look at 10 of them we feel have what it takes to turn pro and are well worth a look from Pacific FC, or any of the other CPL clubs for that matter. 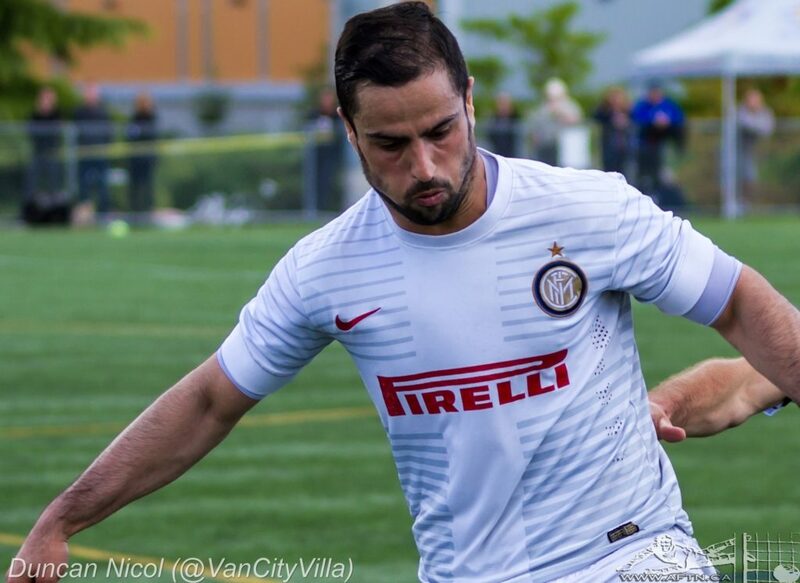 We’ve not included SFU Clan players like Marcello and Matteo Polisi, both of whom play for Rino’s Tigers in the VMSL and should be heading to the CPL but NCAA eligibility forces them to choose between staying in college or turning pro. Other SFU teammates, like Connor Glennon and Eric De Graaf are going to be involved in the Whitecaps U23 development team. We’ve also not included U Sports players who are still in college and weren’t selected in the draft, so that includes the likes of UBC’s Caleb Clarke, Mitch Piraux, and Riley Pang. But here’s who we have highlighted. Some of them are already on Pacific’s radar. Others, we don’t know what their personal employment situations are like to merit even having any interest in turning pro, but we’ve liked what we’ve seen from them and are putting their names out there. With a stellar youth and college career behind him, Ryan Dhillon should need little introduction to people who have followed the local soccer scene these past few years. The former SFU captain scored 24 goals and tallied 23 assists in his time with the Clan and had trials with WFC2 in 2017 before going on to play that year’s PDL season with TSS Rovers, which was unfortunately derailed by an injury. Now captaining the defending VMSL Premier, BC Provincial Cup, and Challenge Trophy champions BCT Rovers Tigers United, the midfielder made the decision to focus on his non-footballing career, but his track record and experience has him high on our list as a player some team in the CPL should take a punt on, and who better than Pacific FC? At 6’4″, Elie Gindo has always been a beast in the box. 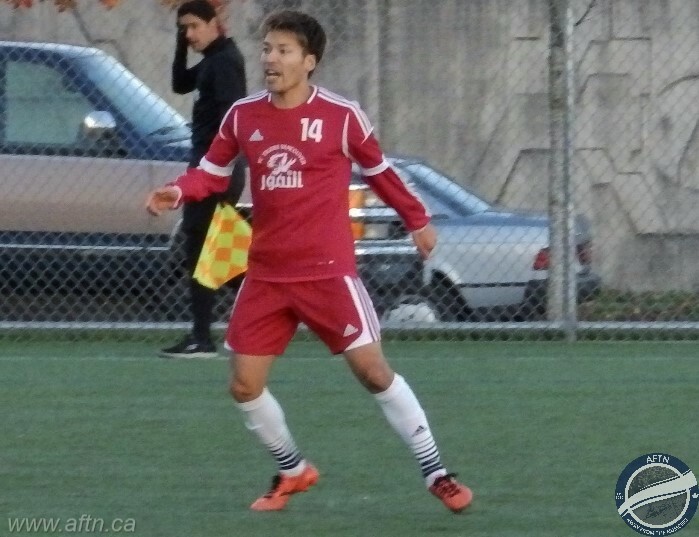 As a striker for Trinity Western Spartans in U Sports, Victoria Highlanders in the PDL, and Langley United in the Fraser Valley Soccer League, Gindo cut a dominant figure in opposition boxes. Strong in the air and swift with the ball at his feet, he had an eye for goal, and a deadly one at that. That was perhaps never more evident than in last year’s BC Provincial Cup final where Gindo scored two goals to put Langley United on the verge of winning a first Provincial Cup final before stoppage time heartache and an extra time defeat ended that dream. That was also the end of Gindo’s career as a striker, for now at least. With the CPL on the horizon, the Langley native felt his best chance of carving out a pro career for himself in the new league was to make the transition to centre back. And that’s just what he’s done, playing his football now in the VMSL for Rino’s Tigers and catching people’s attention along the way. He’s been a beast at the back for Rino’s this VMSL season, showing great organisation, and has taken to his new defensive duties with ease. He’s certainly not perfect there yet, and he needs to rediscover his scoring touch at the other end of the park, but he certainly looks like a player that would thrive with full time training. 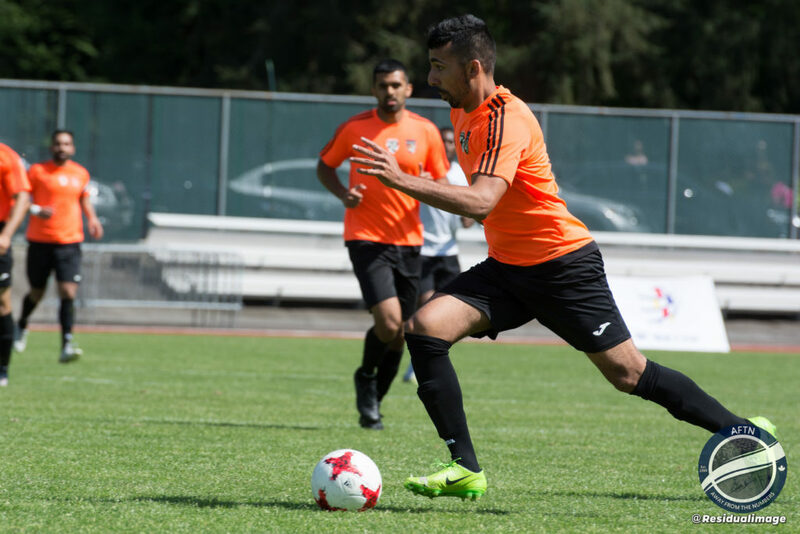 Gindo went over to Victoria for the CPL open tryouts, making it through to be one of the 11 ‘watchlisted’ players, and we’re expecting him to be invited back over for further trials and a look at Pacific’s training camp. He’s also played a little bit as a number 6, which could be another area of interest for him. 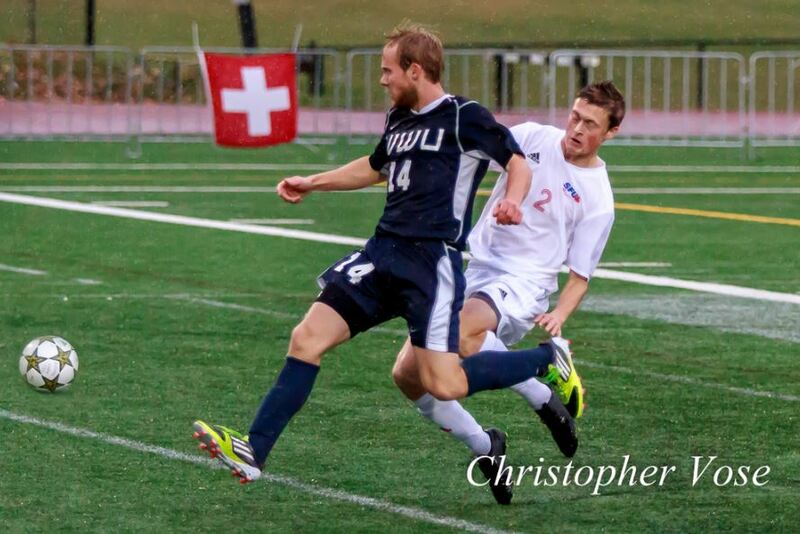 Another former SFU standout, Colin Jacques was originally going to be on our island based list, but then just before we put the article out there, he made a move from a VISL team to a VMSL team, so we thought we’d keep him for this piece instead. Jacques was a key player for Alan Koch’s Clan as they made back to back Final Fours in the NCAA. After graduating from college he headed over to Croatia to play first for NK Rudes and then NK Istra, scoring 14 goals in 63 appearances in the Croatian Second Division. 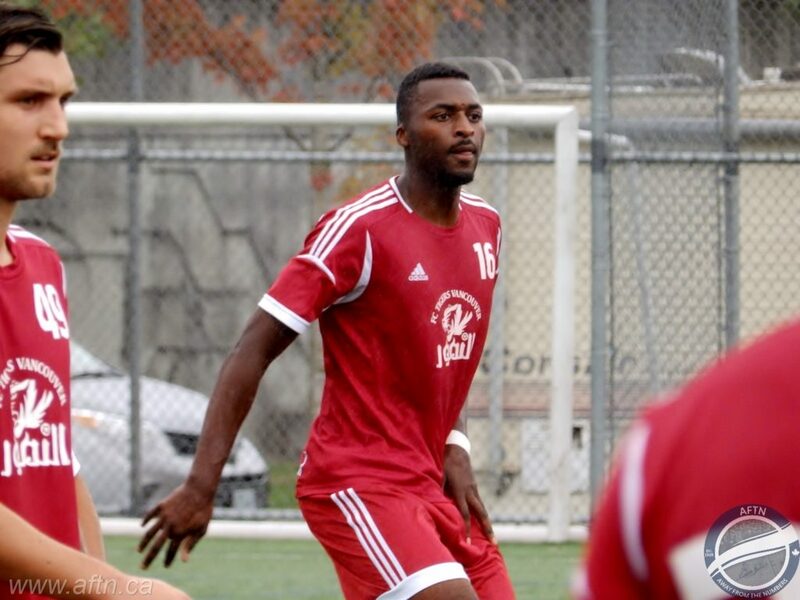 After leaving Istra in August last year, the 24-year-old Richmond native headed back to BC and was playing his football over on the island for VISL side Mid-Isle Mariners, where he had five goals on the season. He’s headed back to the mainland to start the new year, however, rejoining the VMSL team he played for in his Clan days, current league leaders Croatia SC. He’s a talented striker, of which there may not be too many opportunities floating around some of the CPL sides, but his experience in Europe should give him a bit of a head start on some others, and whether it’s Pacific that take a look at him or someone else, you feel he has the attributes to be an off the bench option for someone. 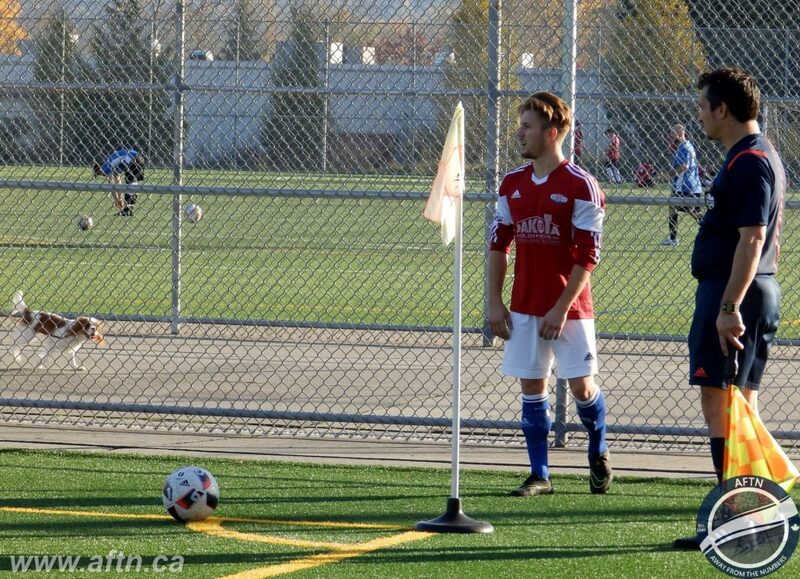 It’s quite surprising to see Adam Jones back playing in the VMSL after it looked like he had a promising pro career starting to open up for himself after graduating from SFU at the end of the 2017 season. With a slew of goals, assists, and honours to his name from his four years at the Clan, Jones was catching the eye of many within Canada and the Pacific NorthWest. He played for Seattle Sounders U23 PDL team while with the Clan, and while we hoped that might lead to a look in their USL team, that wasn’t forthcoming and he headed back home. He has five goals on the year for Metro Ford and if he’s still interested in a pro career, should be a player garnering interest from a number of sides. I don’t know if David Malamura still harbours aspirations of playing pro, but he’s a player who has always impressed me playing for Croatia SC in the VMSL these past few years. The former Trinity Western Spartans player had a year over in Germany during the 2013/14 season, spending time with three clubs. The last few seasons he’s been consistently banging in the goals for Croatia, and has eight so far this season. He can play as a striker, various midfield positions, and has even been utilised as a left back for Croatia at times this season. He’s definitely worth a look. 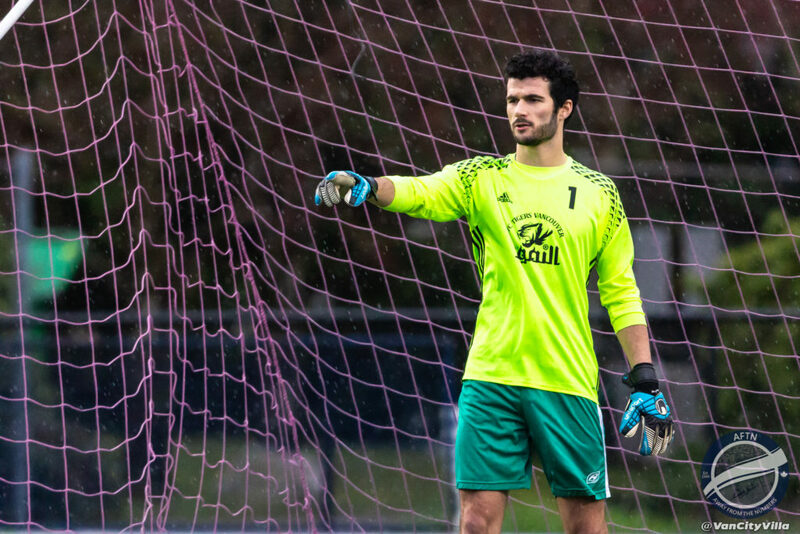 A Whitecaps Residency alumni, with a couple of years as a pro already under his belt, Declan Rodriguez has somewhat reinvented himself. He was a full back with the ‘Caps and initially at college in Milwaukee. Now he’s a forward, with a fleet of foot and banging in the goals. Rodriguez was part of the Whitecaps U18 team that went all the way to the USSDA Championship game, before heading off to the University of Wisconsin-Milwaukee, where he finished his final year amongst the top ten goalscorers in the Horizon League. After college he initially played in the NPSL with Milwaukee Torrent, scoring five goals in 17 appearances. Most recently he’s spent the last couple of years in the VMSL, first with Richmond FC Hibernian but the last couple of seasons has seen him with Rino’s Tigers and a regular on the scoresheet. With 13 goals on the current season, the third highest in the VMSL, Rodriguez deserves to be playing at a higher level. 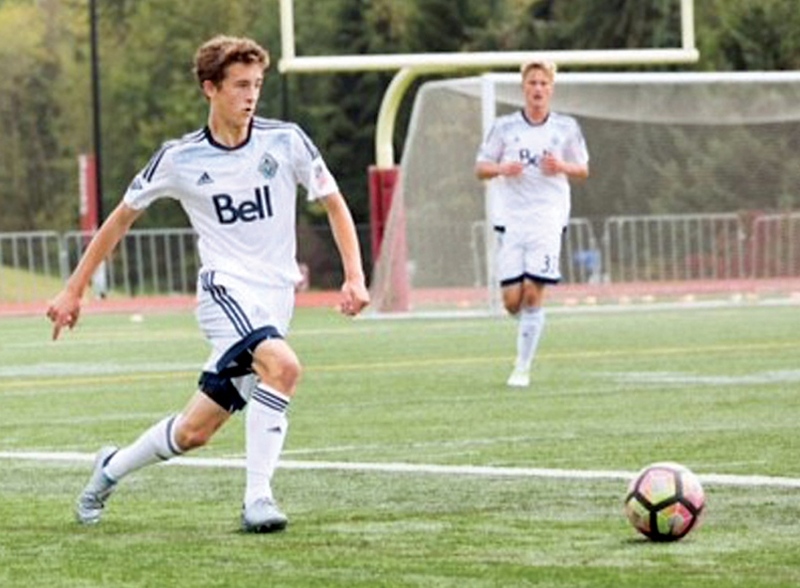 Another surprising player currently to be found in the VMSL is former Whitecaps Residency standout, and Canadian youth international, Jake Ruby. Ruby left the Whitecaps program this season, the first of which we knew about it being when his name appeared on the roster for Cavalry FC for their ‘Al Classico’ match up in September. He’s featured in our Residency ‘Ones To Watch’ series these last couple of years. We were quite high on him, as seemingly were the ‘Caps, who had had him in for first team training sessions and even took him on last year’s preseason trip to Hawaii. The attacking full back has been part of the Canadian national team set up at U17 level under Paul Stalteri. Still only 18, he was last seen in the VMSL playing for his local side NVFC Norvan, where he has one goal on the season. Once he figures out exactly what his plans are, he should be a prime candidate to get a shot from one of the CPL teams. Nick Soolsma doesn’t need to much of an introduction. The Dutch striker spent a couple of seasons in MLS with Toronto FC, but has called BC home since the 2013/14 VMSL season. Since then he’s lit the local leagues up and was named the VMSL Player of the Year in the 2014/15 and 2016/17 seasons, banging in so many goals it’s been hard to keep track, and taking on a head coaching role with BCT Rovers Tigers United. Last year he guided Rovers Tigers to an impressive treble winning the VMSL Premier Division, BC Provincial Cup, and the big one, the Challenge Trophy. He’s on for another excellent season, and leads the VMSL with 30 goals, 16 more than his nearest rival for the Golden Boot. That in part was due to an incredible 14 goal performance for his side in a 17-1 victory in November. Yes, that may say a lot about the opposition, but I don’t care what level you’re at. If you score that many goals in a match, you deserve some recognition. Soolsma still clearly has an eye for goal. He’s just turned 31 and told us last year that he wasn’t ruling out a return to the pro ranks in the CPL. There’s been talks, but Soolsma has a young family and a great job here as Assistant Technical Director with Langley United Soccer Association. That’s likely to rule out a move to Victoria, but who knows what sweeteners could be available there or somewhere else. A team in the lower mainland would have been ideal and the perfect fit, but that now feels a little bit away once again. He’s clearly capable of playing above VMSL level again. Another SFU alumni, Watson has always been a quality, reliable goalkeeper on the local soccer scene. He’s also a Victoria native, making him a perfect fit for his new hometown team. He’s been to Final Four with the Clan in 2013, his rookie year, and was a fantastic cornerstone to the Clan’s backline during his four years with the program. He finished his college career by setting the All-Time GNAC clean sheets record with 31 in total. All while maintaining a 4.0 grade average off the pitch. But does he want to go pro? Is his career now his main focus and playing weekend football with Rino’s Tigers his soccer outlet? All we know is he’s always been an outstanding keeper. 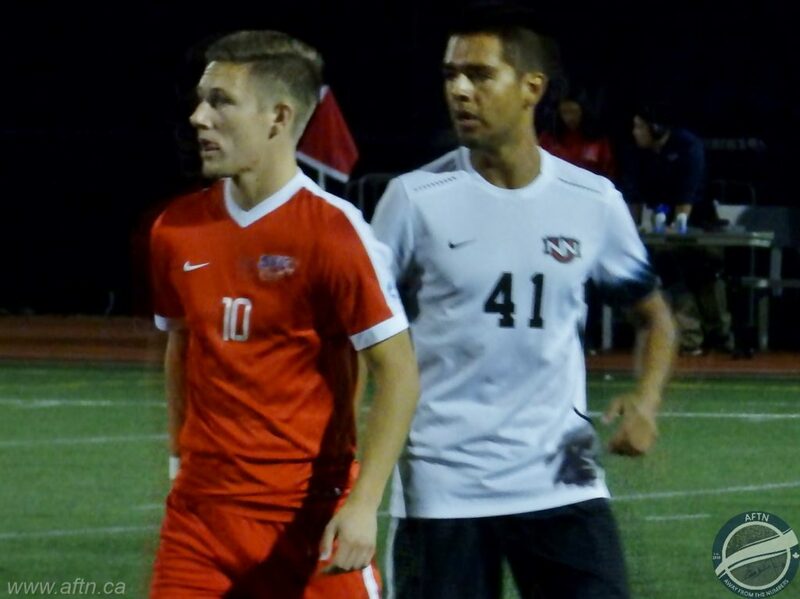 Another Rino’s Tigers player, the Canadian midfielder was one of the 11 ‘watchlisted’ players from the Victoria open tryouts alongside his Tigers teammate Gindo. Originally from Chiba in Japan, Tetsuya Yoshinaga played his college soccer with PACWEST school Douglas Royals in the CCAA. He’s a hard working, bustling midfielder, with a nice eye for a pass and capable of putting in some tough tackles and tracking back well defensively. I’ve seen a lot of Yoshinaga these past couple of seasons and I’ve liked what I’ve seen. Sounds like Pacific may take him over for another look this preseason. There’s a lot of goalscoring talent in the VMSL right now, some of whom have played at a higher level, and some I’d love to see what they can do there. Many of them though have moved on from thoughts on playing pro to have other careers, but we’ll make mention of them anyway. 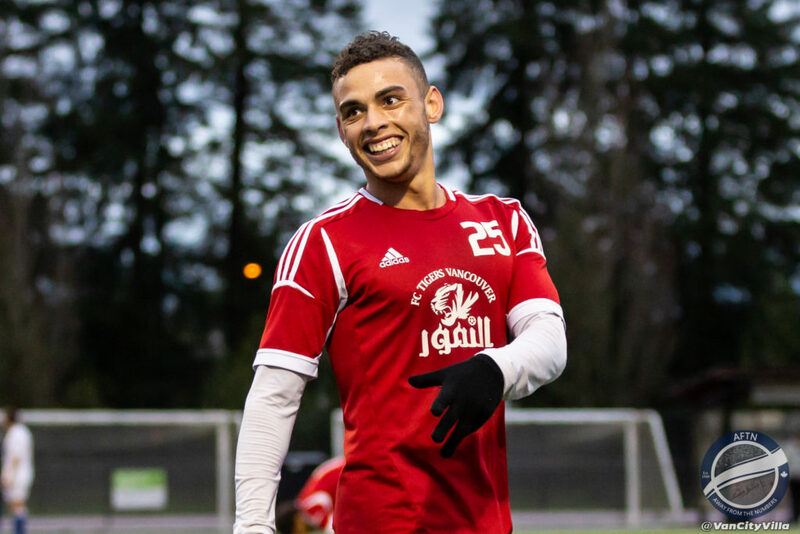 You have the likes of Coquitlam Metro Ford Wolves’ former SFU stalwart Carlo Basso, who previous had some experience with Ottawa Fury, and CCB LFC United’s former UBC standout Milad Mehrabi (pictured below). Two prolific scorers, who find the net consistently year upon year. Mehrabi has 13 goals so far this VMSL season and Basso has 10. If the CPL had been around a couple of years ago when they came out of college, they would surely have been shoe-ins to join. Now they’ve got on with the other aspects of their lives. 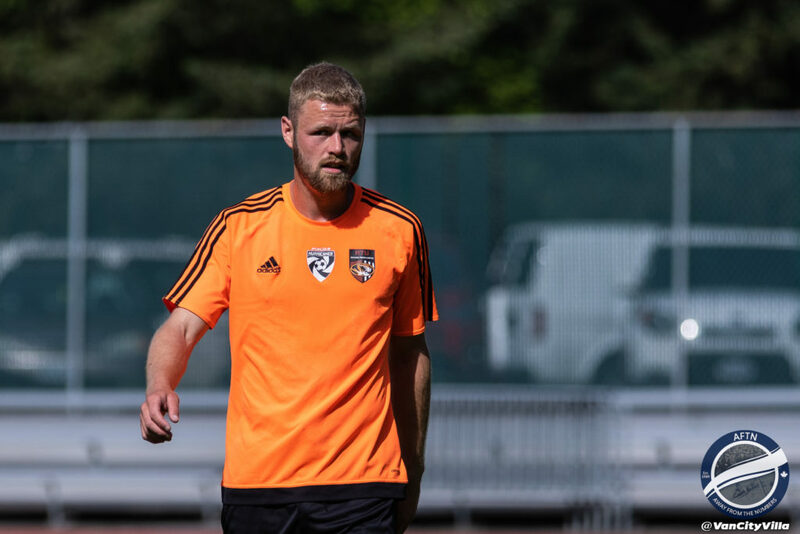 Some others have already moved on, such as Erik Edwardson (pictured below), the former Portland Pilots and TSS Rovers forward, who has just played his last match for Rino’s Tigers to head over to Germany to pursue some opportunities in the lower leagues there with TSV Kongen. The Tigers leading scorer with 14 goals on the season, second overall in the VMSL, Edwardson had trained a little with Pacific, but with no offer forthcoming, sought the chance to play pro elsewhere. He can be a little inconsistent with his finishing at times, but that’s what being in a pro environment helps hone, so I wouldn’t be surprised to see him back over here at some point and in the league. Any other VMSL players you’d like to see Pacific FC take a look at? Let us know below. Also if anyone fancies putting together a similar rundown of some local players for some of the other CPL clubs then we’d love to hear from you. A list of no-names save for maybe Jake Ruby!!!!!!…. Prolly not the case for MVSL followers or those fútbol aficionados from Vancouver Island!!!! !